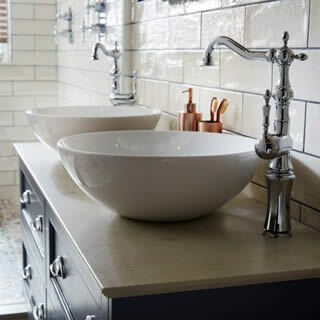 Basins are available in a range of styles and sizes to suit all requirements, so whether it’s a traditional or contemporary finish you require, with practical and functional space saving solutions in large or small space, we can provide the right options to suit differing interior decor styles. 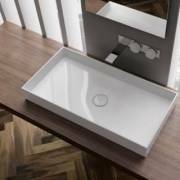 Typically, basins are available as floor or wall mounted, recessed, counter top, corner or cloakroom. 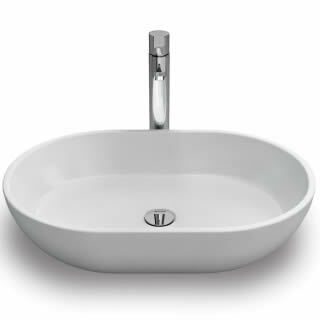 The ideal basin will enhance the space both with function and style. 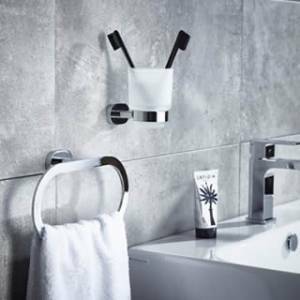 Wall-mounted basins provide excellent space-saving solutions for small bathrooms and are easy to clean, whilst giving a modern, sleek finish. 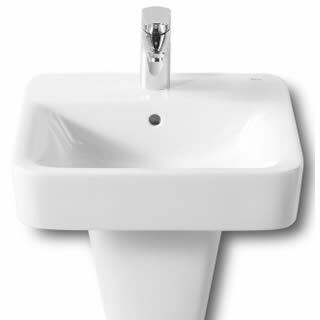 Pedestal basins on the other hand have no structural requirements, making for easy installation. Often in a more classical style, they can make an excellent feature in any bathroom. Counter top and recessed basins both save space and are incorporated within furniture units, enabling a wide variety of styles and shapes. Counter top basins are designed to sit on top of the worktop so are often more decorative in style and shape. Recessed basins are installed within the worktop, leaving only the interior of the basin on show, allowing for a modern and minimalist look. 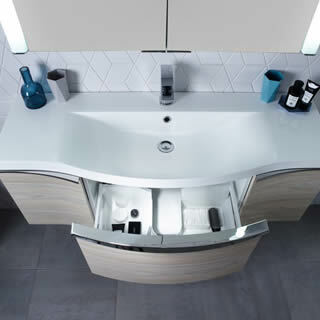 Corner and cloakroom basins are perfect for maximizing space and functionality within a small room, often enabling a basin to be installed where this would impossible or impractical in the past. Our ranges include Vitra, Roper Rhodes, Utopia, Alliance, Burlington, Roca and Pura.